More than 3,500 market-leading indicators accurately predict brand affinity, preferences, and behavior. Behavioral and attitudinal indicators are created based on known, actionable information and tied to shopping intent, attitudinal data, media behavior, and more. Advanced analytics accurately predict consumer brand affinity and preferences, in-market interests and timing, and media viewing habits. Includes brand affinities, accessories, and packages. Includes consumable food & beverage preferences, pet products, and beauty supplies. Includes brand preference for auto, property, life and health, and channel propensities. Includes assets, retirement savings, and affinity for investing. Includes purchase behavior, shopping propensities, and brand affinities. Includes mobile wallet interests, consumer electronics brand affinities, wearables attitudes and behavior and media usage. 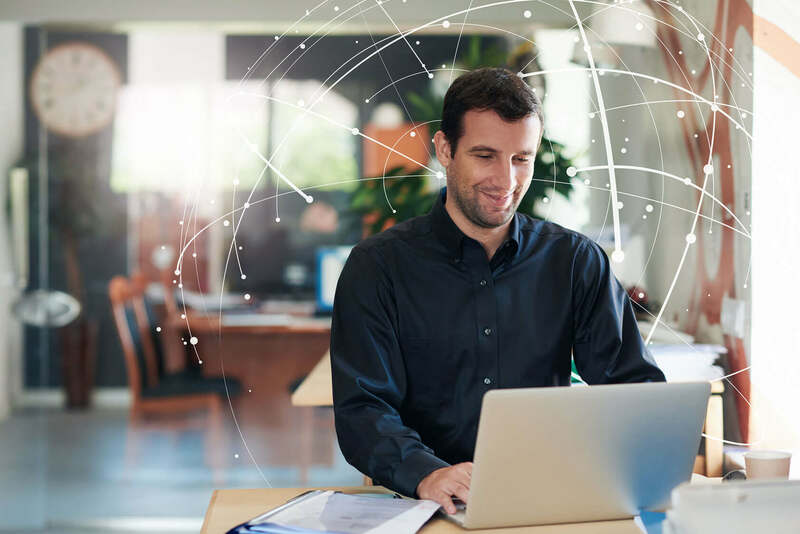 Our data stewardship capabilities help you put the right protections in place, so you can use data with confidence to deliver exceptional customer experiences. Partner Audiences provide uniquely insightful behavioral and attitudinal indicators developed in partnership with select data providers who meet requirements for ethical data use.